Monterey is a historic city that is equally beautiful as it is interesting. While wandering the beautiful city on your own is sure to be fun, taking part in a tour can be insightful and enjoyable. From cultural to scenic tours, there are many options to choose from. 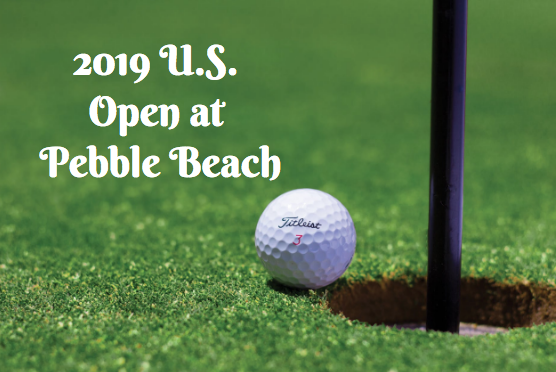 Here are 3 different tours to to go on while in Monterey, CA. If you are looking for a fun and exciting way to explore Monterey Bay, then consider taking to the ocean for a Fast Raft Ocean Safari. You’ll climb aboard Ranger, a low to the water boat that is comfortable and safe. With a max capacity of six pasangers, you can invite your friends along for a big group or ride with new friends. Each tour is also made custom for each group depending on what you’re looking for. 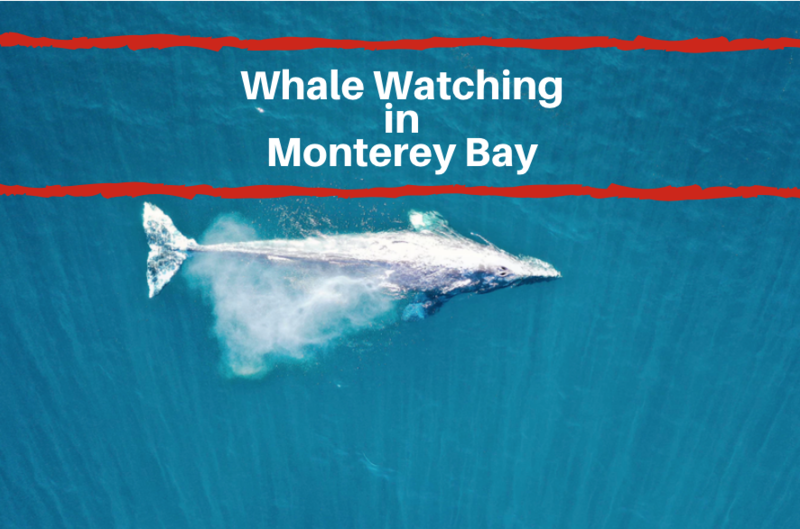 This is a perfect way to explore the beauty of Monterey Bay in a new light. Visit www.fastraft.com for more information. If you are a looking for a more traditional walking tour, look no further than California Legacy Tours. You’ll be led by Monica Hudson, the leading tour guide in the entire Monterey Peninsula. She is a historian of the Monterey area and has extensive knowledge about the history, traditions, and interesting stories that make Monterey such a unique place. If you are looking for an insider look into Monterey, look no further than California Legacy Tours with Monica Hudson. 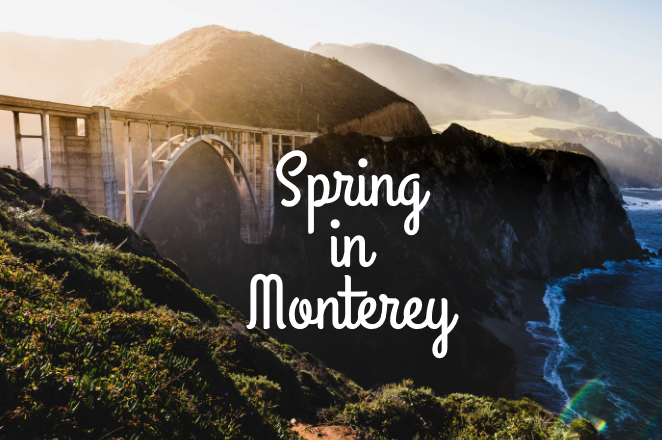 Follow us on Facebook and tell us what your favorite tour in Monterey is!